Phil Joel is THE BEST. Serious. Just listen. 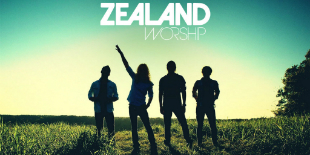 This former Newsboy has a dynamic new band called Zealand Worship and we can’t wait to see them with MercyMe at Church of the King!